It is a lazy day and I can tell my body needs one of those. Blood test yesterday showed a small drop, so my body isn’t up to speed just yet. Still recovering from the whole radiation period. 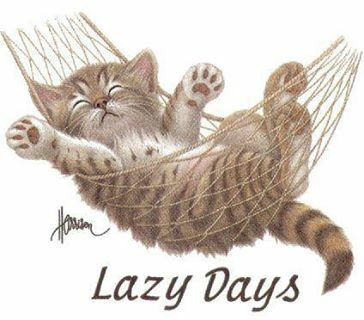 So a lazy day is welcome. Woke up with a mild headache, so that’s a good reason to stay as lazy as humanly possible. 114 I want my wife back!